Hello everyone, CEO Olivia here. Today I’m barking out an announcement. Our good friend Dista is opening her new store Critter Comforts this Saturday September 30th, in Napanee, Ontario. There will be giveaways & a fundraiser for Sheba’s Haven, a rescue for palliative/special needs dogs. Best of all, pets are welcome. Dista has been involved with “critters” for a long time. She’s a licensed Veterinary Technician. She graduated from St. Clair College & passed her board exams 22 years ago. She has also been a professional groomer for 24 years. Dista’s previous business, Critter Comforts & Clips was located in Bancroft Ontario. It was the first store to sell my Knotty Toys for Good Dogs raw hemp rope toys. When Dista got the opportunity to move back to her home town of Napanee she rebooted her business, renaming it simply, Critter Comforts. If you live in the area, come help celebrate this Saturday. 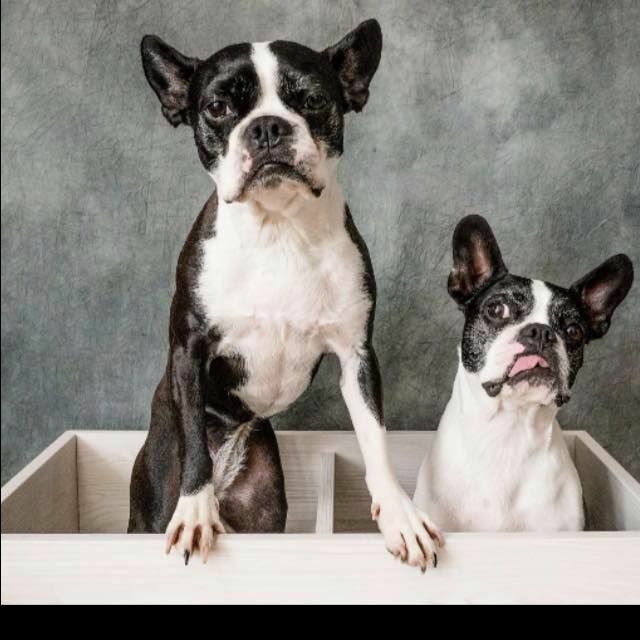 You can meet my furriends Dottie & her sister Etta James. 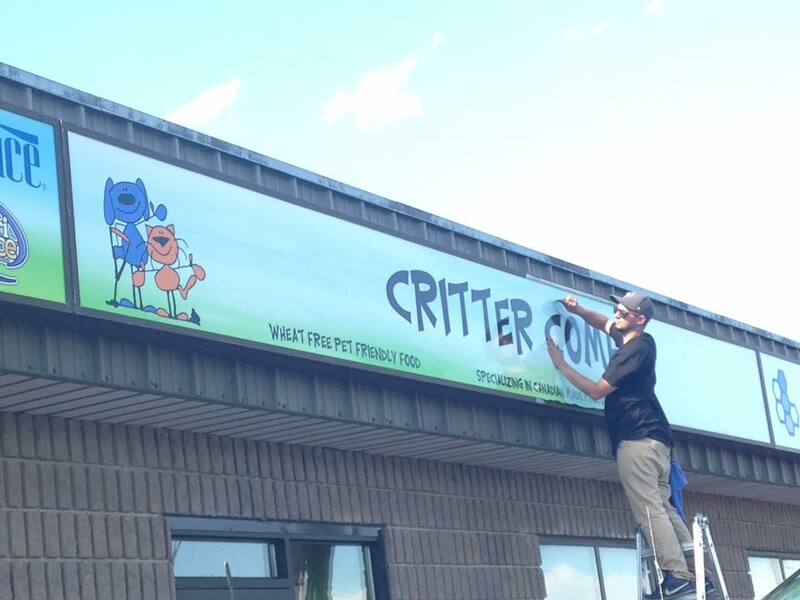 Critter Comforts is located at 113 Richmond Blvd., unit 1D Napanee, Ontario. Congratulations Dista. 3 bums swings! 3 more! All best wishes on the grand opening.